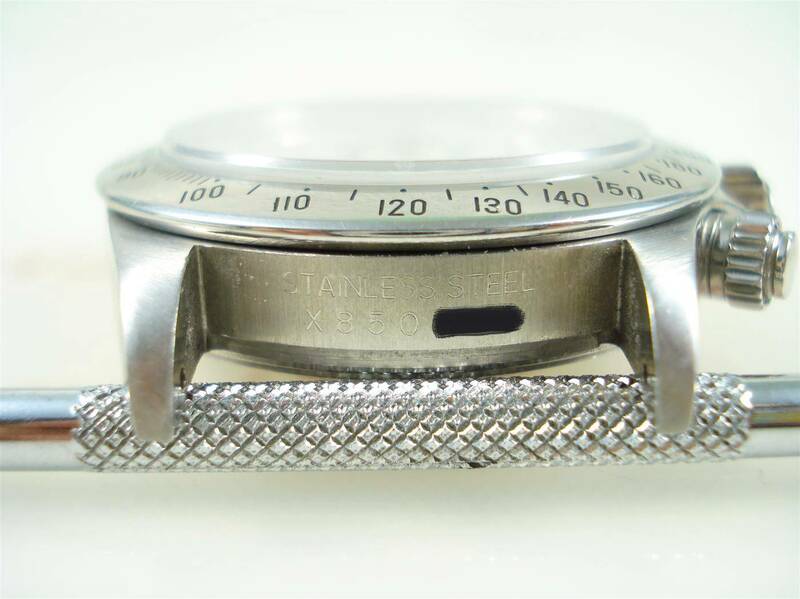 SKU: 16520 X 850xxx. 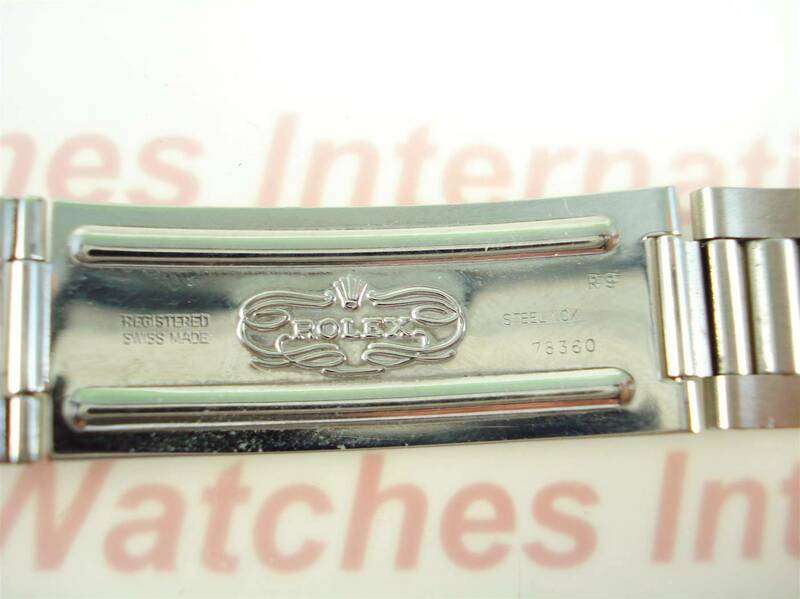 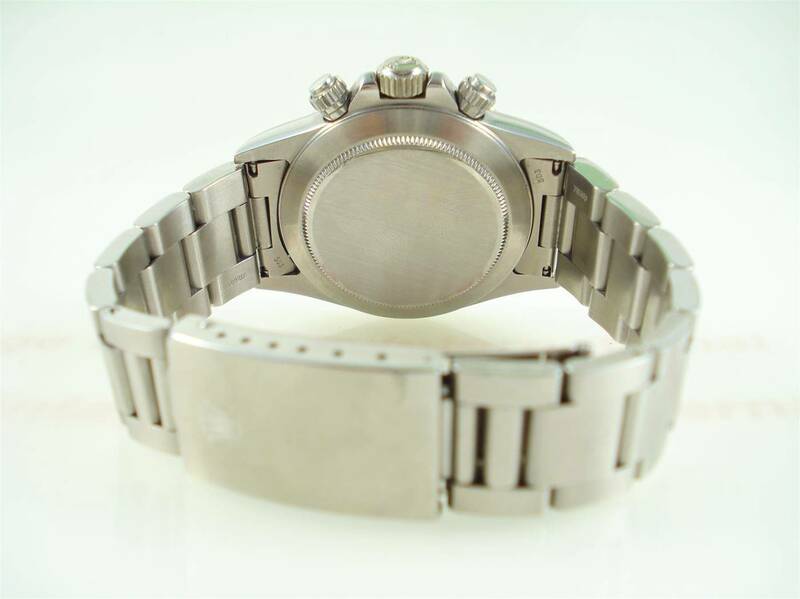 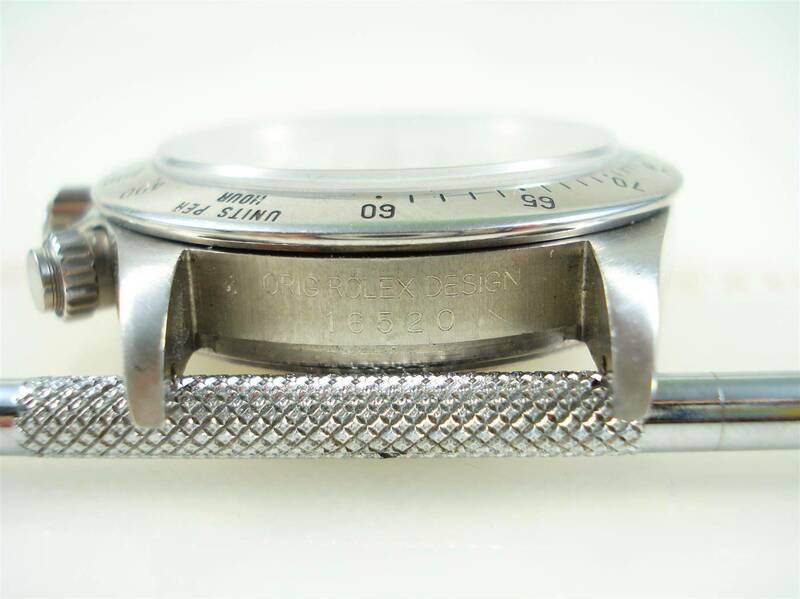 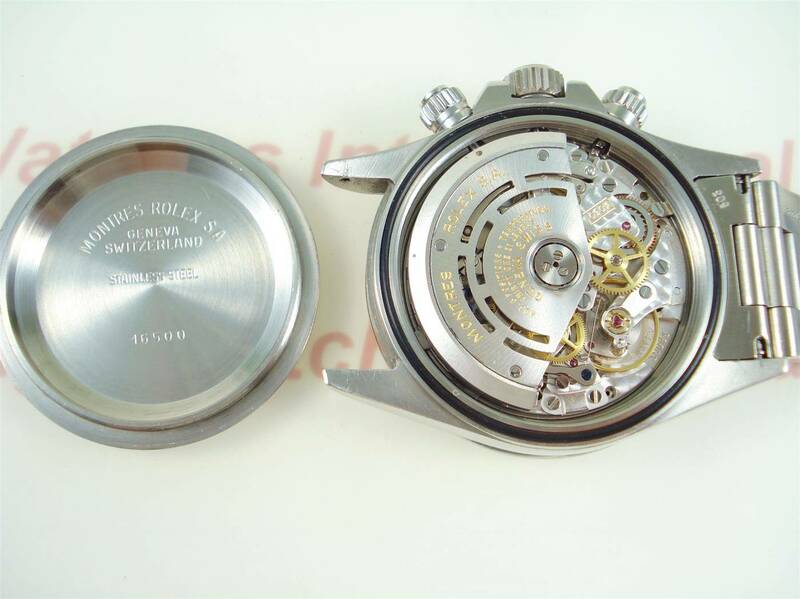 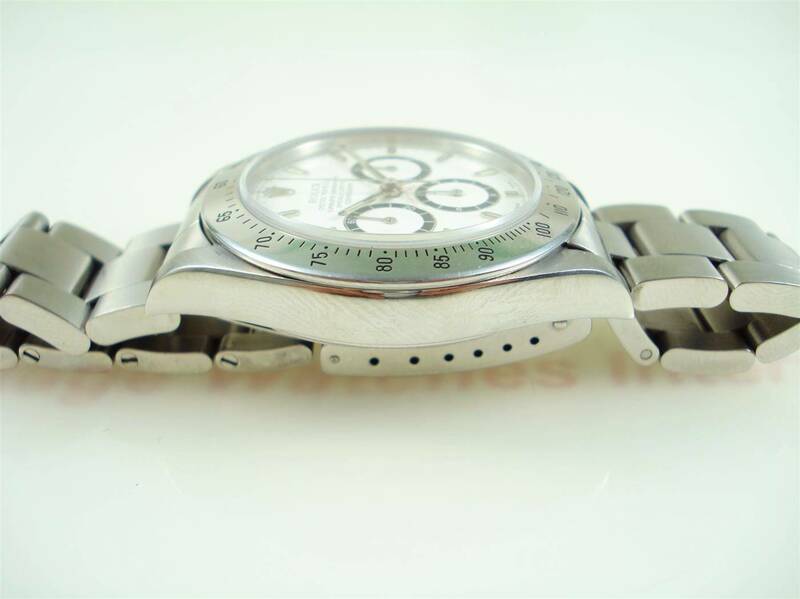 Category: Rolex Modern Steel. 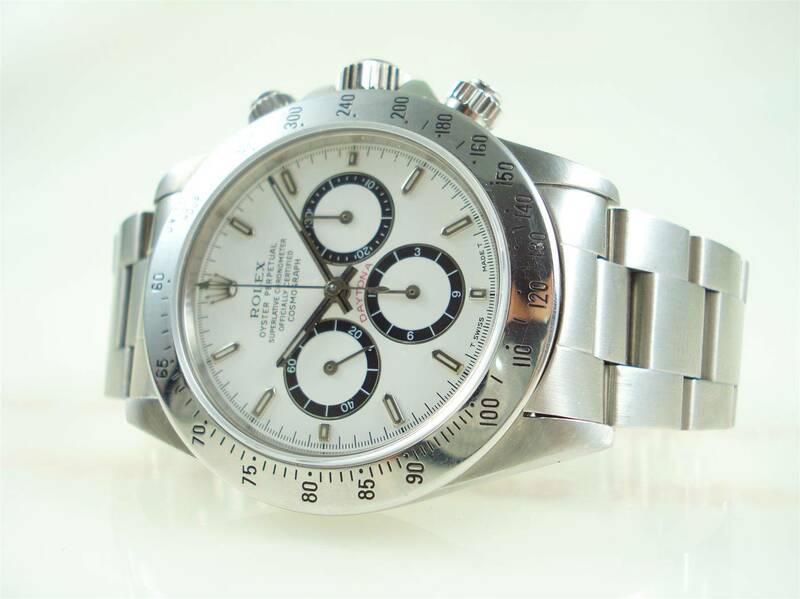 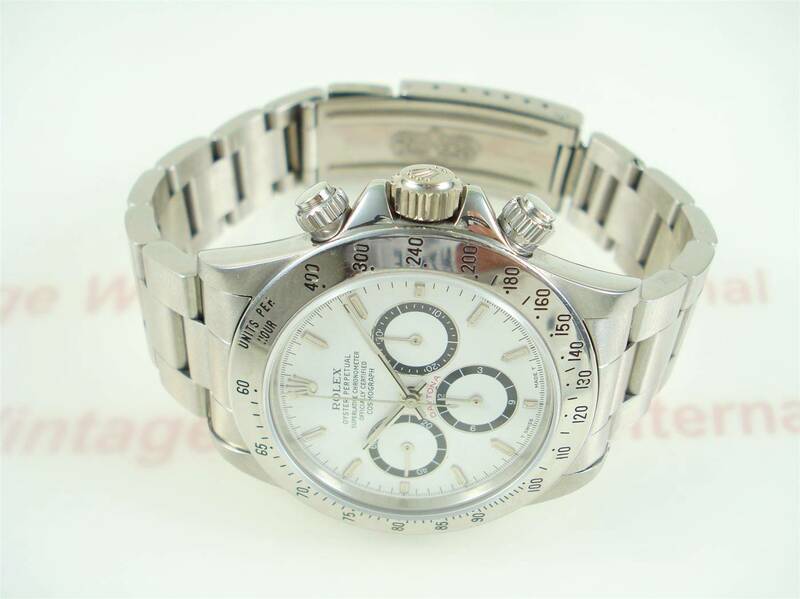 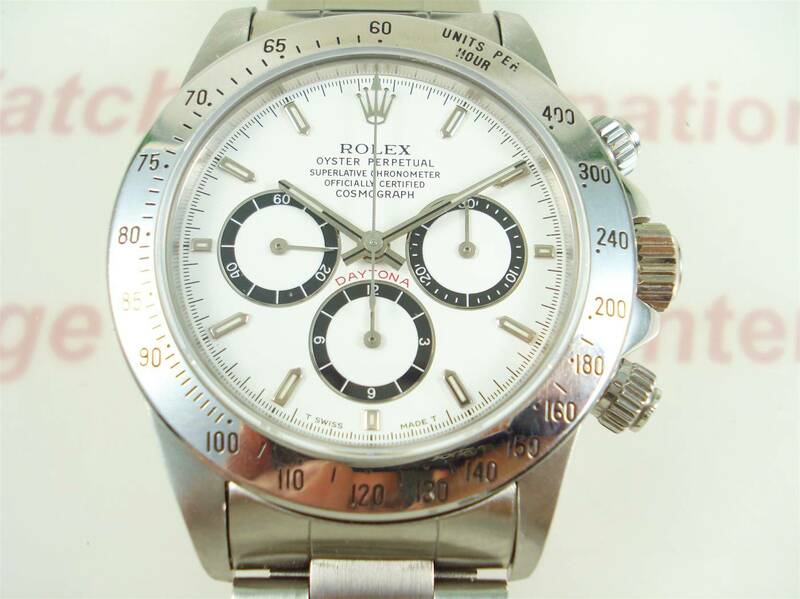 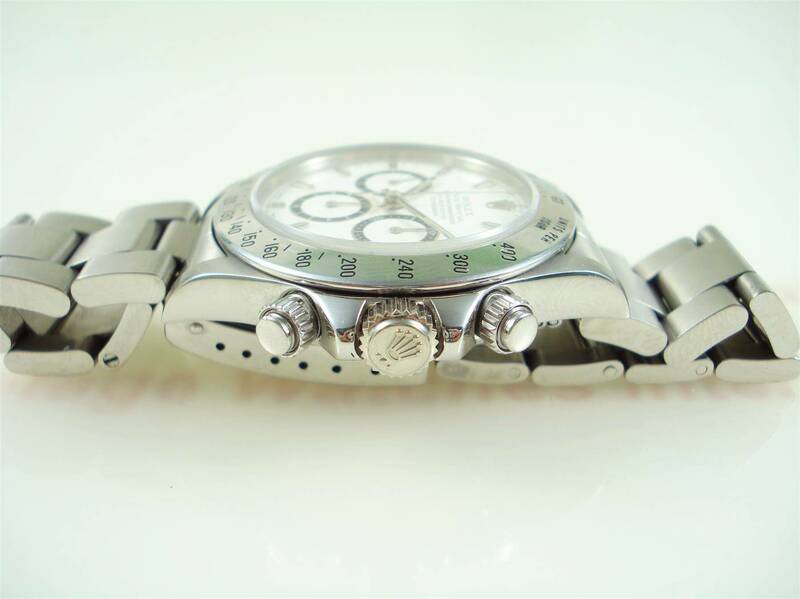 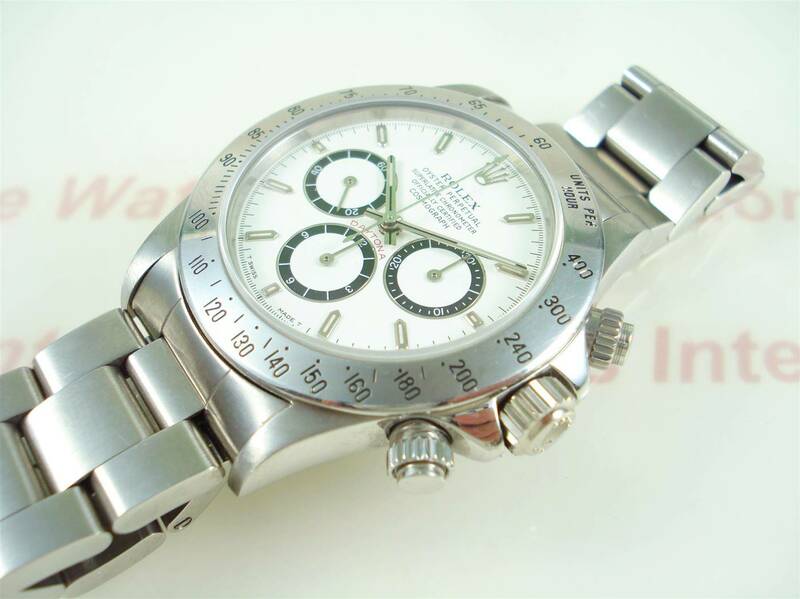 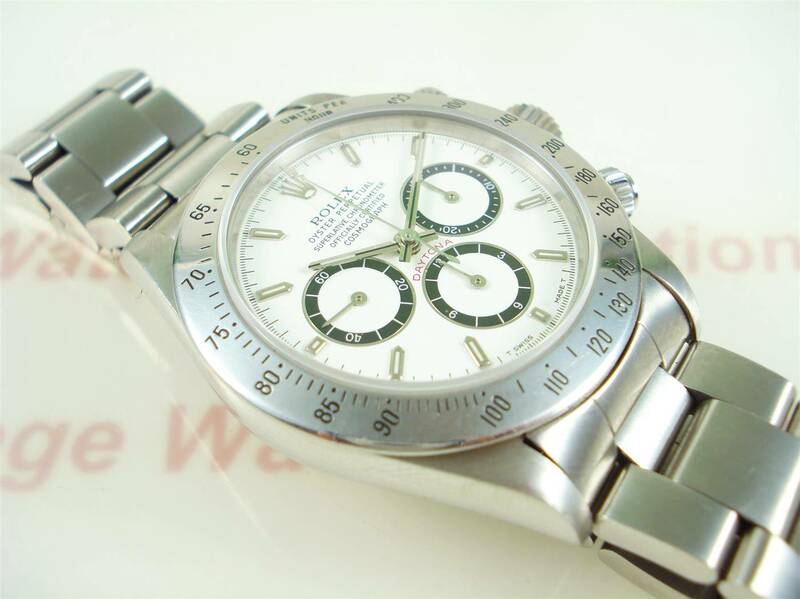 Tags: Rolex Daytona, Zenith.